Please select Child's date of birth & academic year. 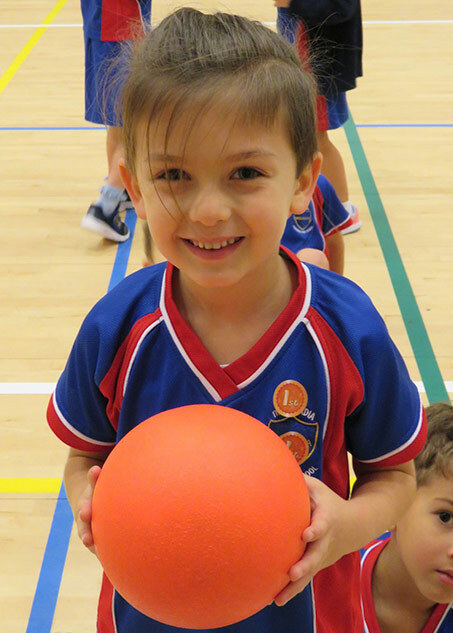 Placement in Year Group is subject to completion of enrolment process and testing and final approval by the school. 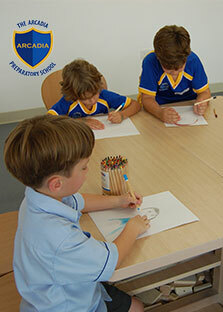 When transferring from another school in Dubai, your child's placement at The Arcadia Preparatory School will be based on the appropriate year group as per details already held in the KHDA register system. 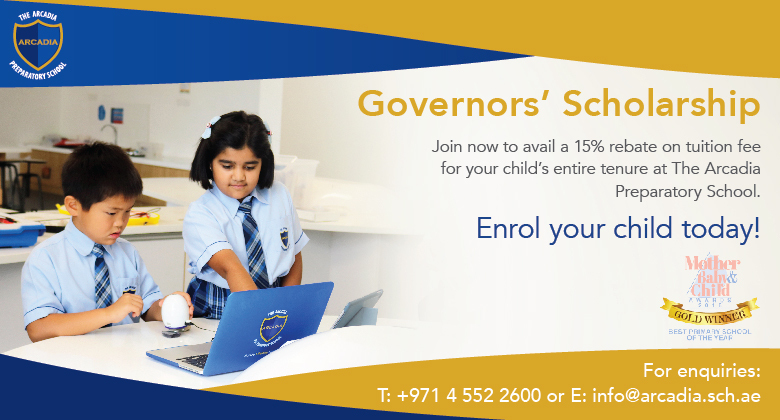 As per the ministerial decree (820) of 2014 from the federal government of the UAE, we have implemented a December 31st cut-off date for Foundation Stage 1 - Year 2 applicants. All applicants will be assessed in accordance with the standards laid out in the EYFS curriculum for Foundation Stage and the English National Curriculum for Key Stage 1. Applicants must demonstrate developmental, emotional and academic readiness in their assessment in order to be considered.